Becky often felt “Hidden In Plain Sight” behind her more vocal husband. She felt swept aside and lost in his frenzied world and words. This memoir is about a woman’s journey becoming visible through the power of remembering stories and embracing them with kindness. By offering care and intrigue to her experience it enabled her to gain new freedom to open her life and highlight the good, the bad and the memorable. 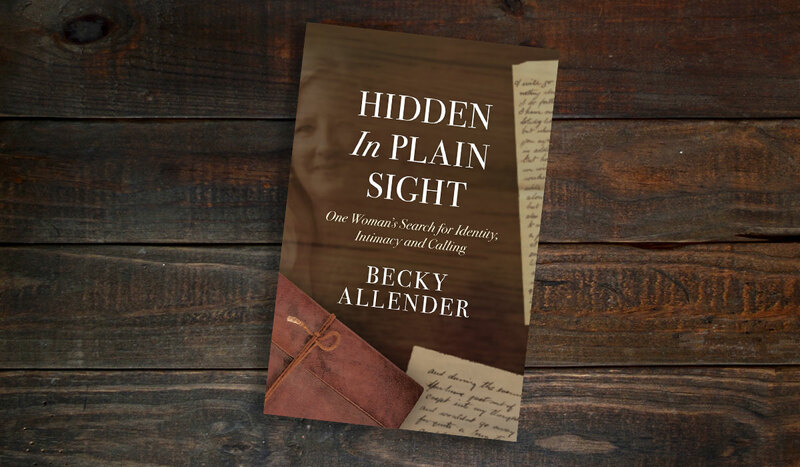 Becky invites readers to ponder their stories and to prize the way God quietly reveals himself in the mundane and the magnificent parts of our story. This book is a must read for those who want to transform their lives and become visible in plain sight.